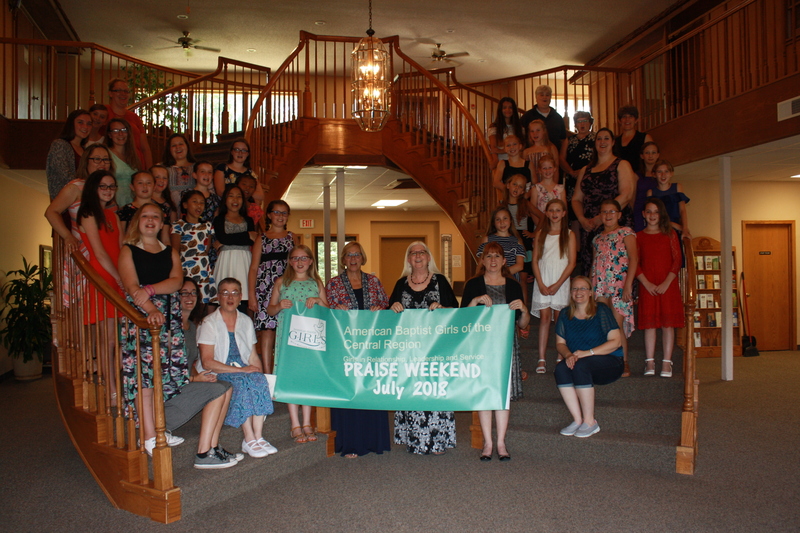 We meet quarterly and want to inviting any girls 3rd through 8th grade to join us. Our girls join with others at camp. 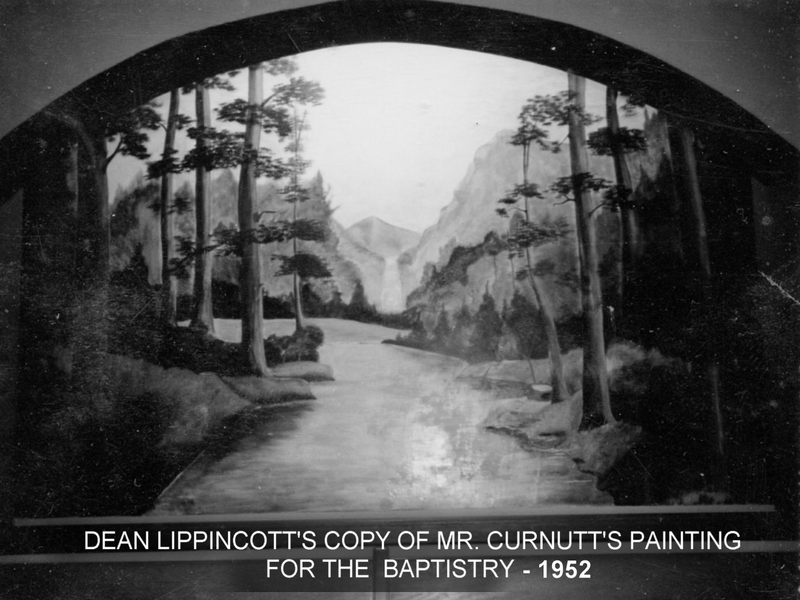 We believe in God the Father who is the creator of all things and who is the source of goodness and love. 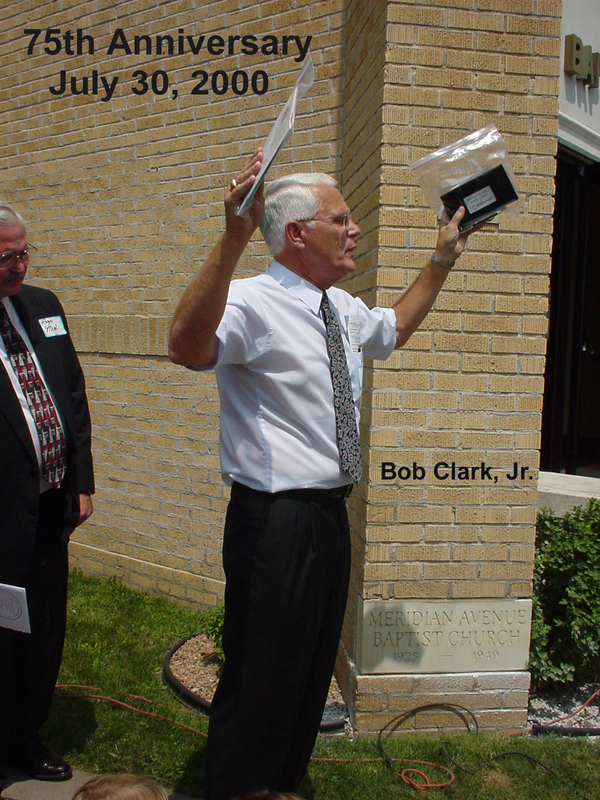 We also believe that God is eternal, infinite and omnipotent. 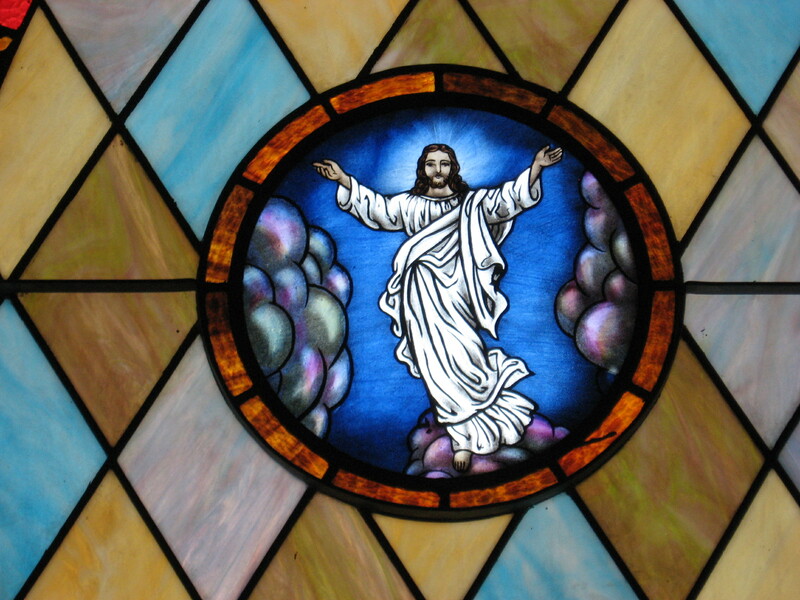 We believe in Jesus Christ who is the true son of God the Father who came to Earth to be God in the flesh and to be our teacher, example and Savior. 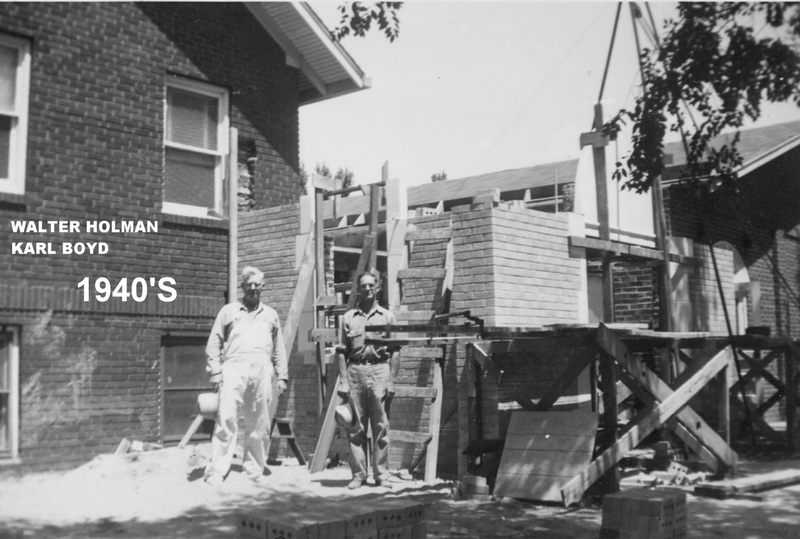 We believe that Jesus Christ was born of a virgin, through the power of God’s will, and that he is fully God and fully man. 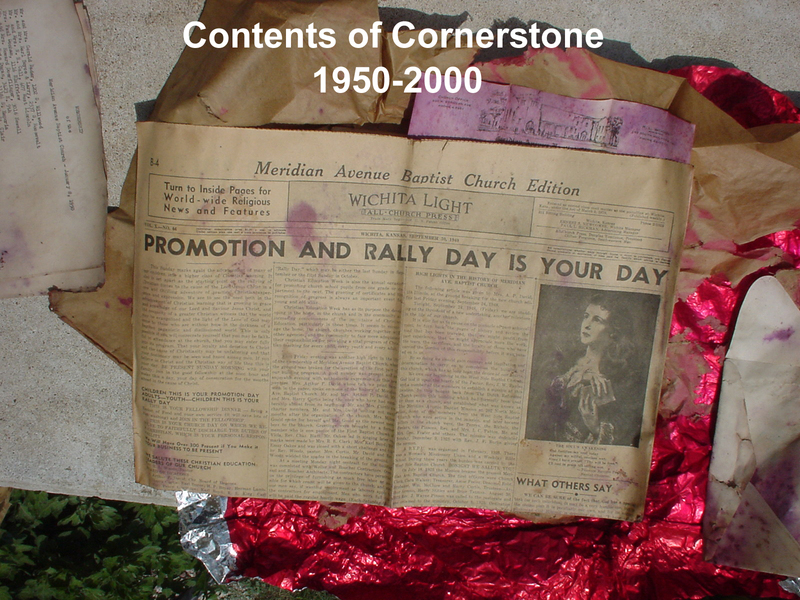 We also believe that Jesus Christ was crucified unto death upon the cross, buried, yet rose bodily, glorified, upon the third day. 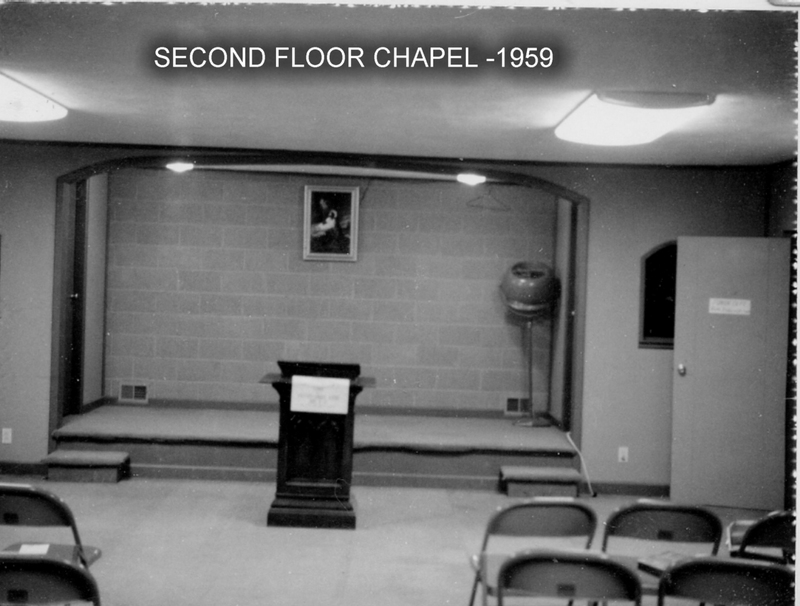 We believe in the Holy Spirit, God present with us for guidance, for comfort and for spiritual strength. 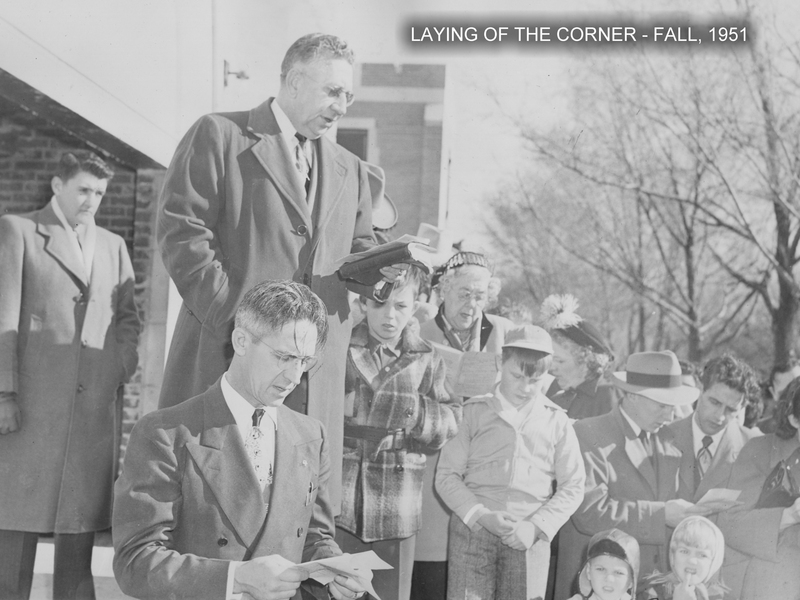 practice) and that the Bible provides guidance on how Christian believers should conduct their lives, prayers, and motivates us to live more Godly lives. 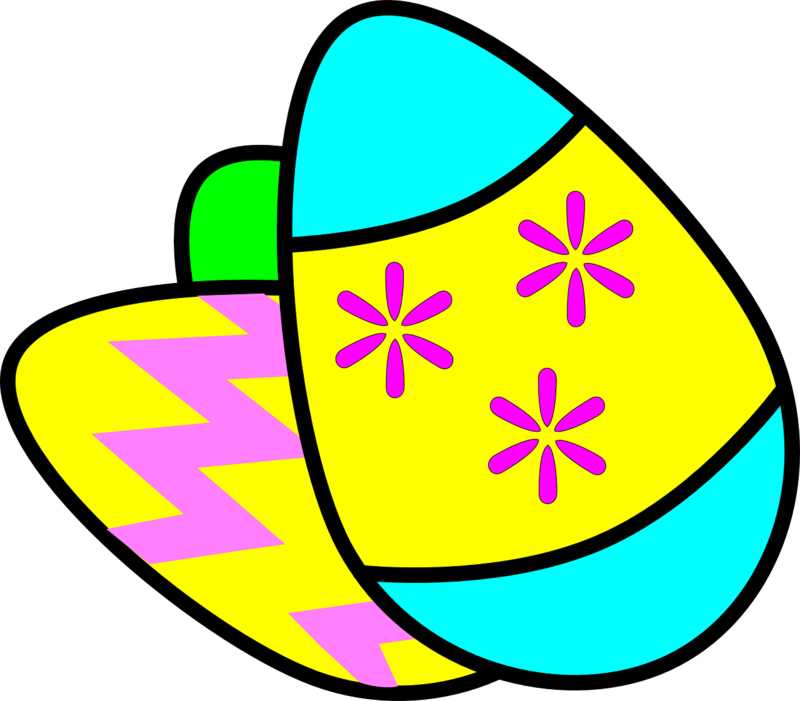 at other times of the year, such as Christmas Eve or Easter. 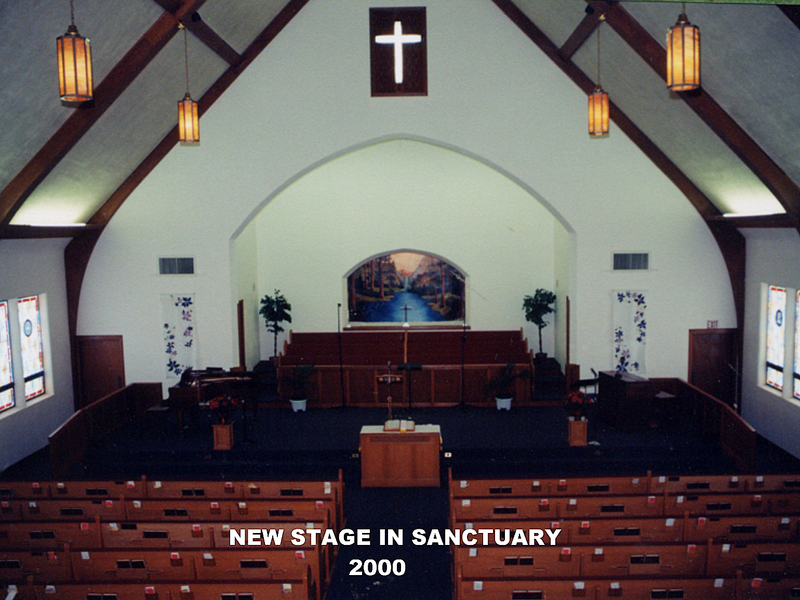 We believe that the church is the assemblage of believers who gather to worship and serve God as we, the church, feel led through our study of the Bible, our personal devotions, and our prayer life as well as through other avenues by which the Holy Spirit may lead. 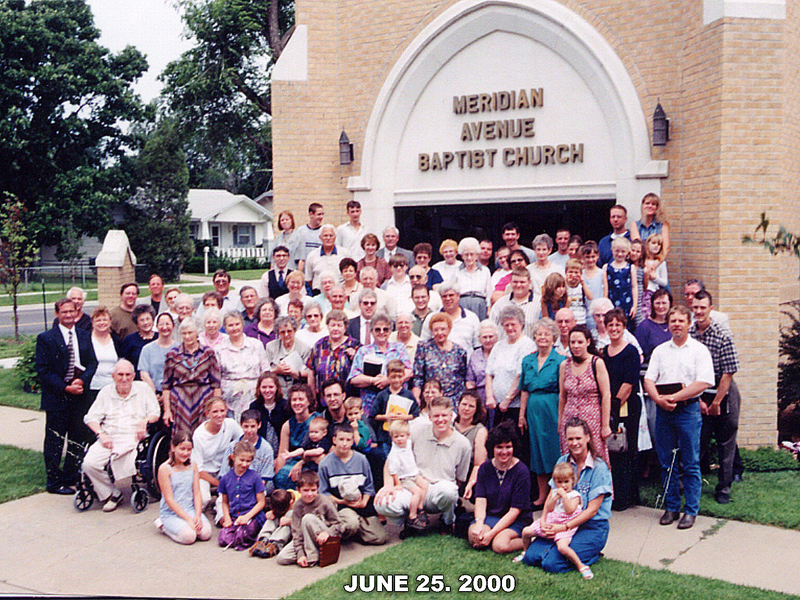 We believe that the church is made up of individuals, each possessing fruit of the Spirit and Spiritual gifts, brought together by the direction of God, baptized upon a profession of faith, for his purpose among us. 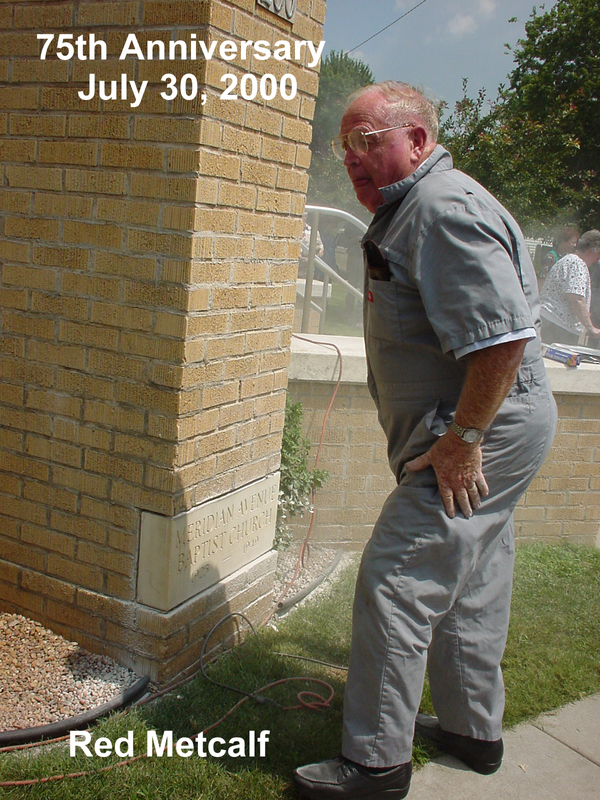 We believe in the Priesthood of all believers and that all believers are to proclaim the Good News to a fallen world though our deeds, actions, and spoken words. 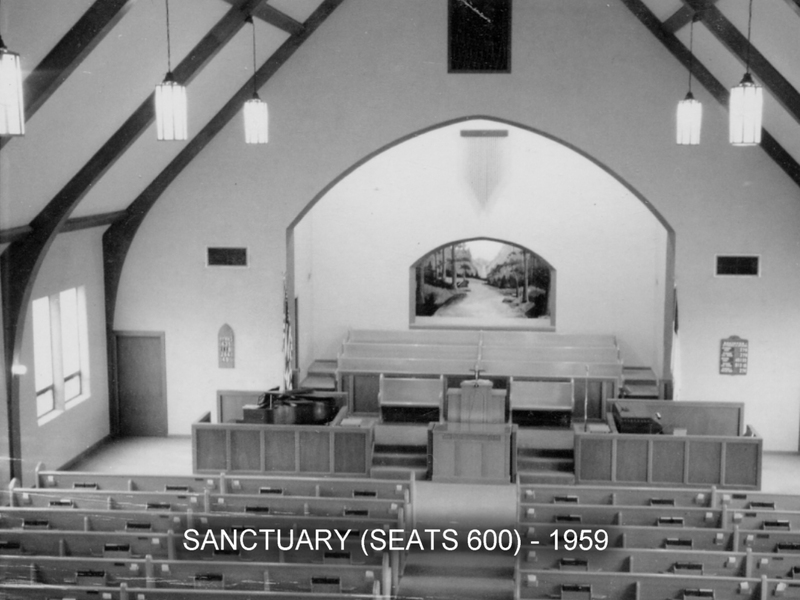 As an American Baptist Congregation, we believe that our church is autonomous and that we, ourselves and as a body of believers, are responsible for our actions. 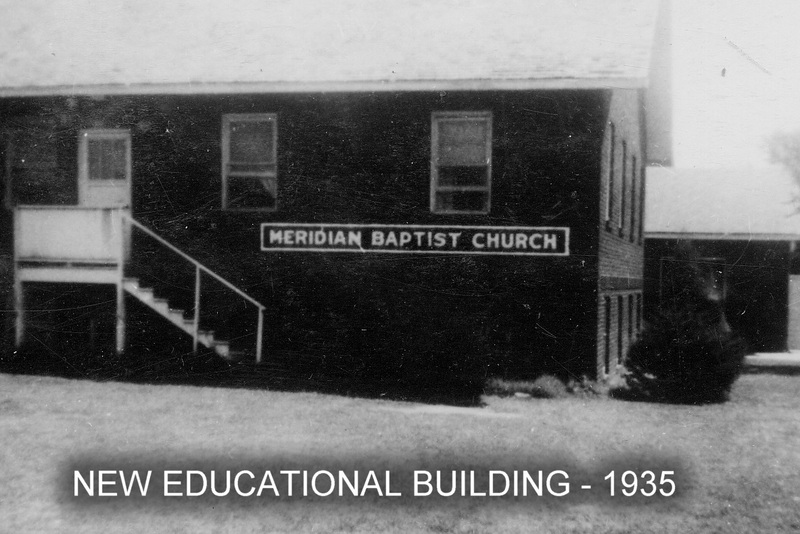 Although autonomous, we participate in the varied functions of the American Baptist Churches, both regional and national, with the full understanding that a larger number of believers can accomplish greater things than a smaller congregation of believers. 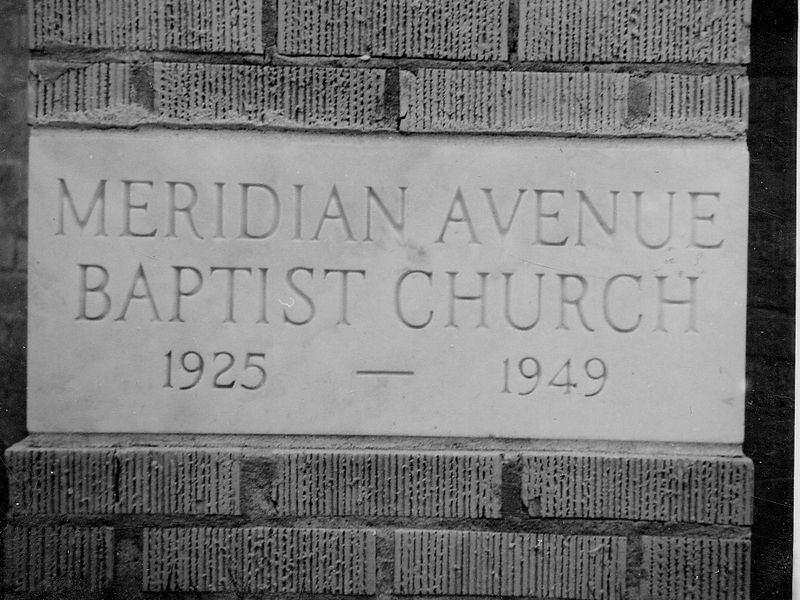 Meridian Avenue Baptist Church was established as a mission of West Side Baptist Church. 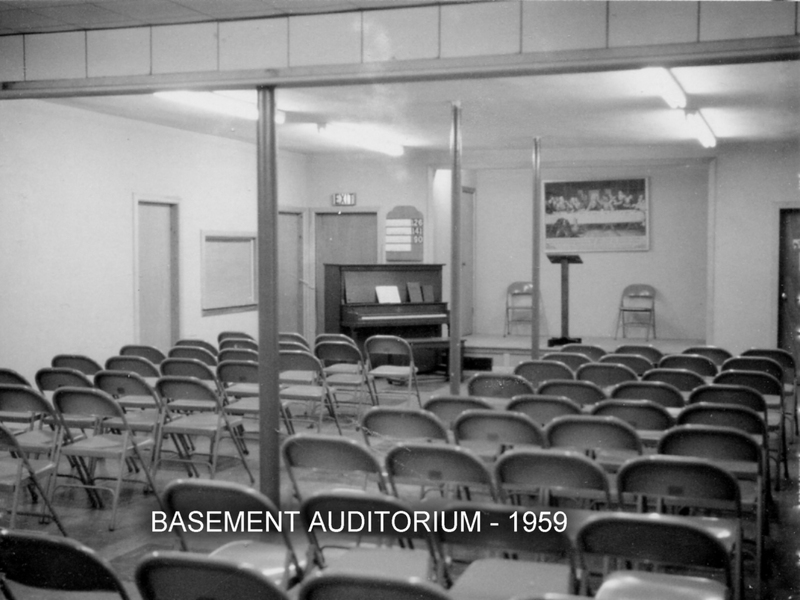 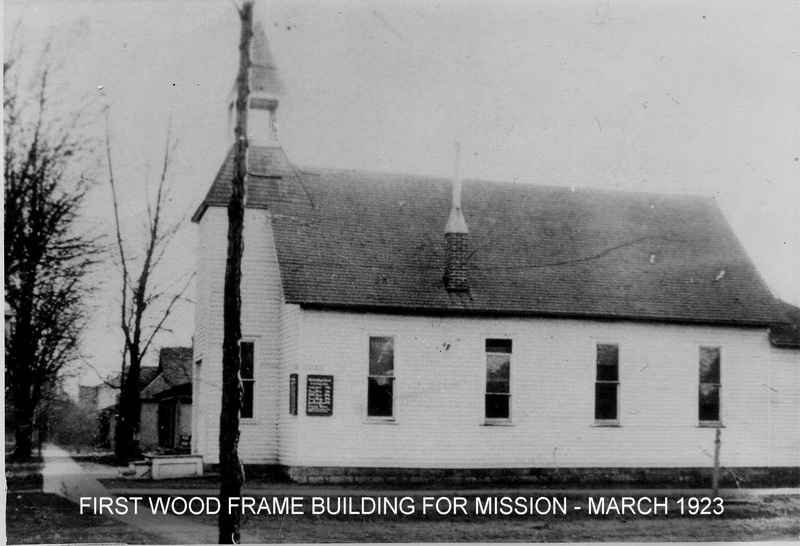 The first meetings were held in a small white frame building on the corner of First Street and Meridian Avenue. 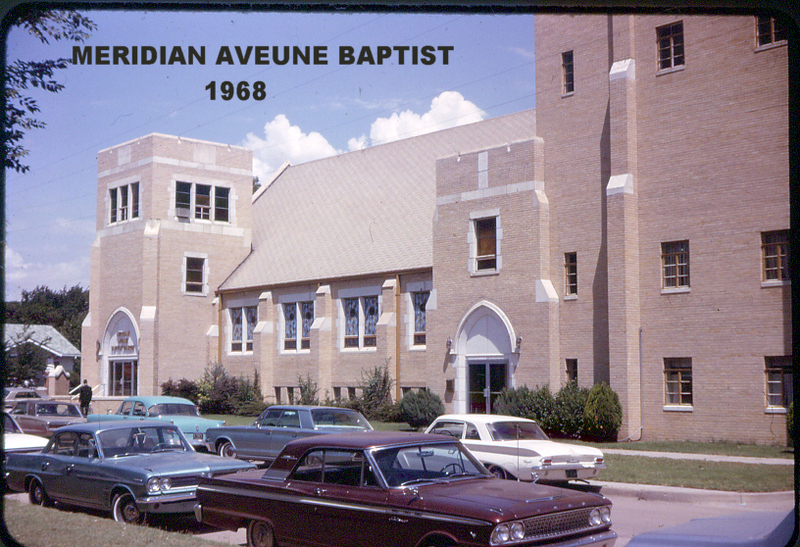 The women of West Side Baptist Church cooked chicken dinners and sold them to help raise money to buy the building which would become Meridian Avenue Baptist Church. 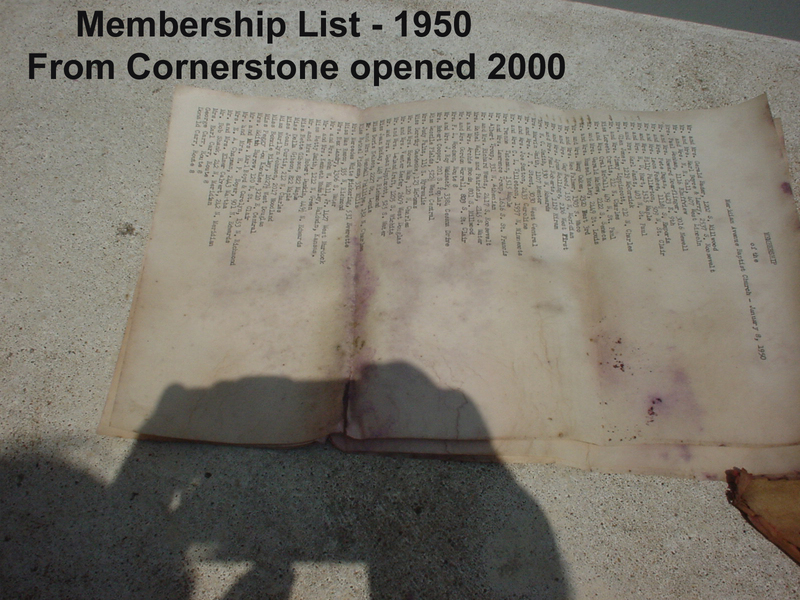 The church was organized on July 25, 1925 with 54 charter members. 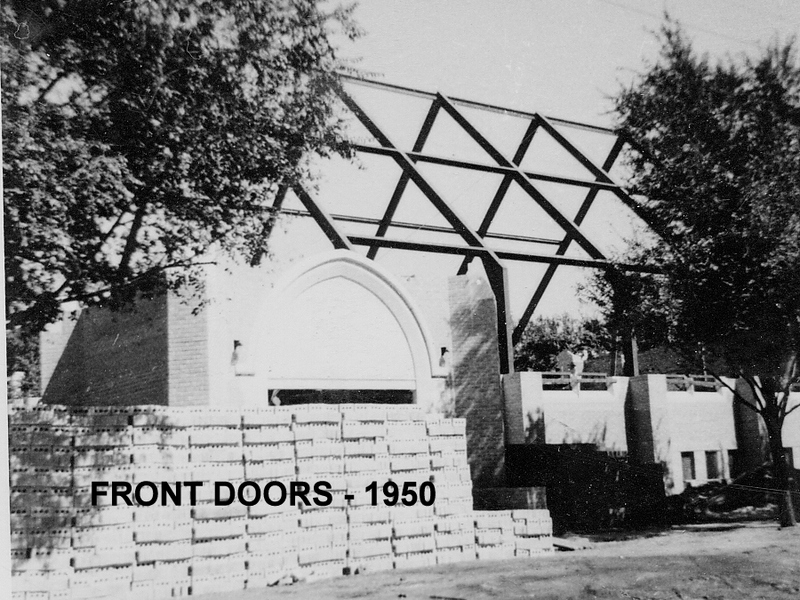 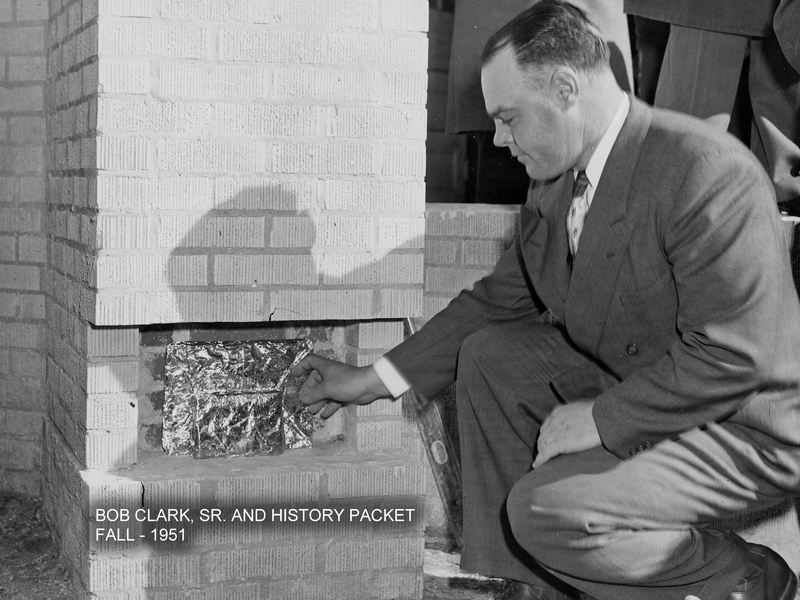 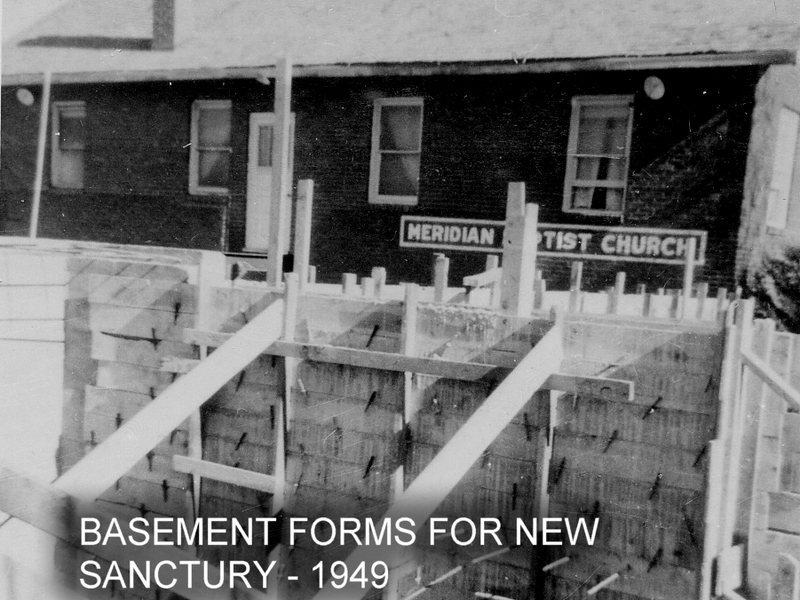 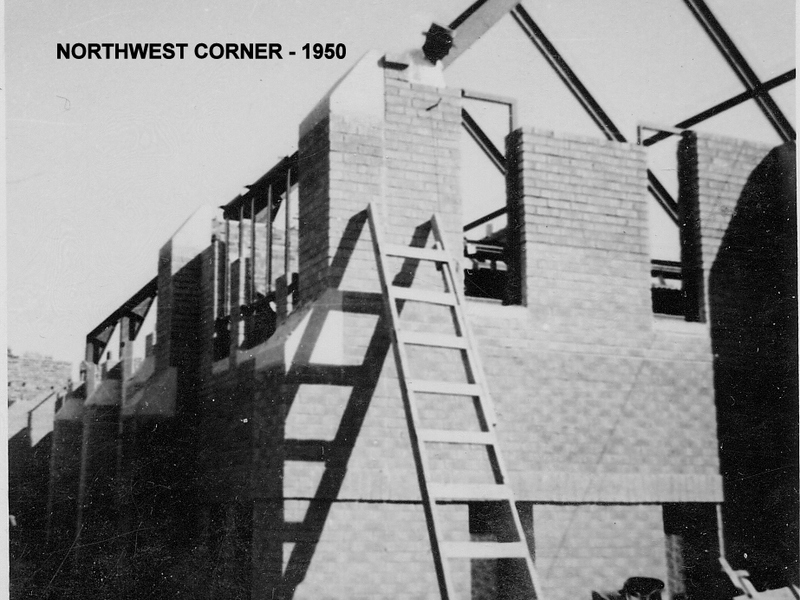 As the church grew, a brick tabernacle-type building was built and dedicated on May 27, 1928. 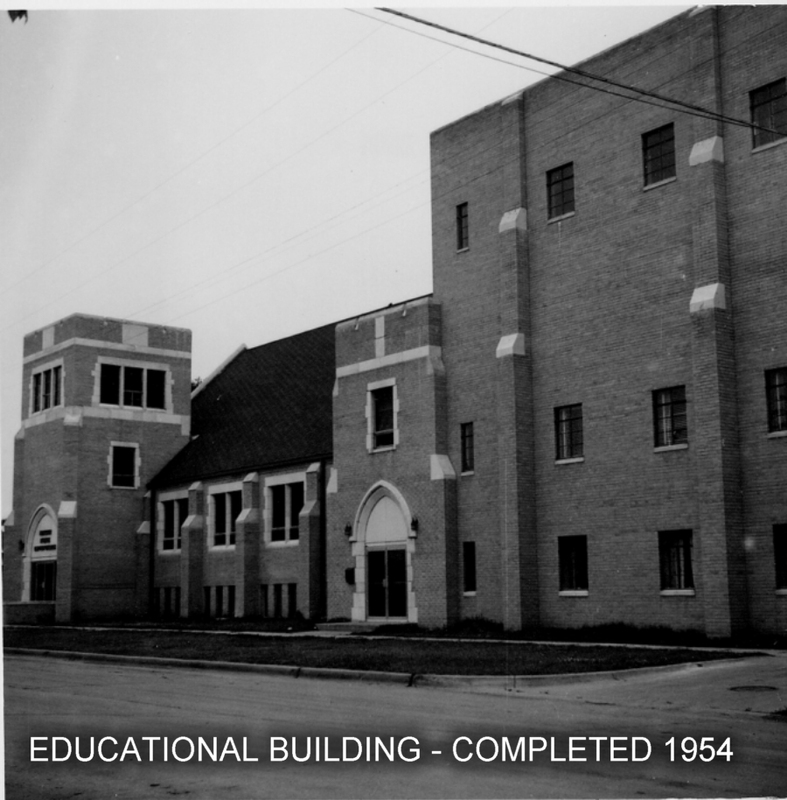 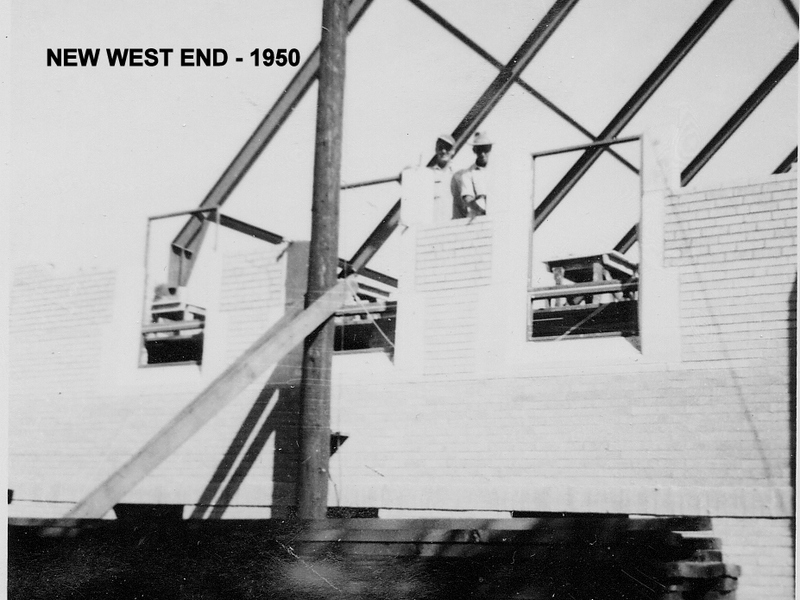 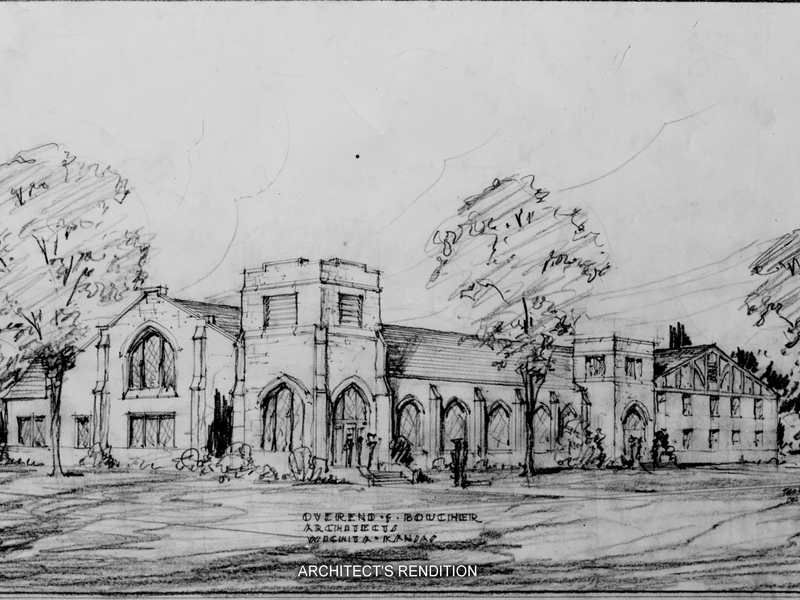 In 1935 the frame church building was torn down and the brick education building was completed, west of the brick tabernacle sanctuary. 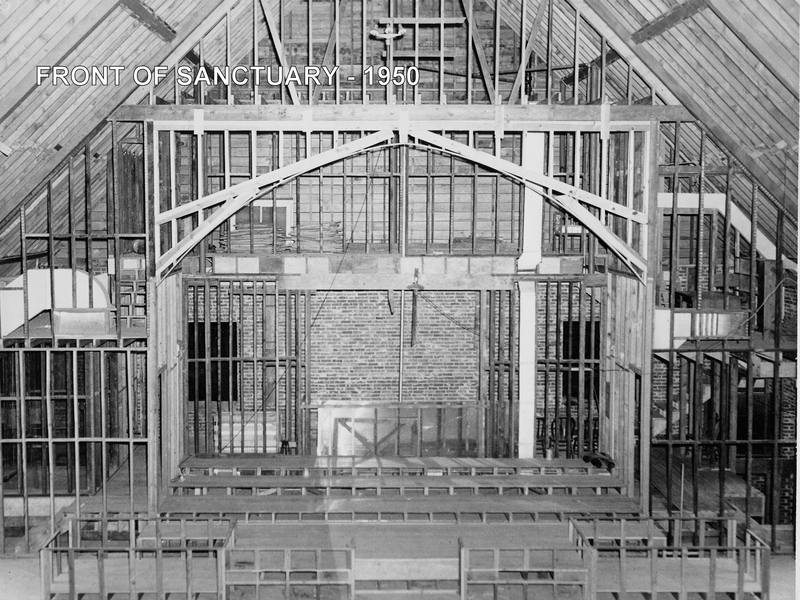 The mortgage held on these two buildings was burned in 1943 and planning and construction began on our present sanctuary in 1949. 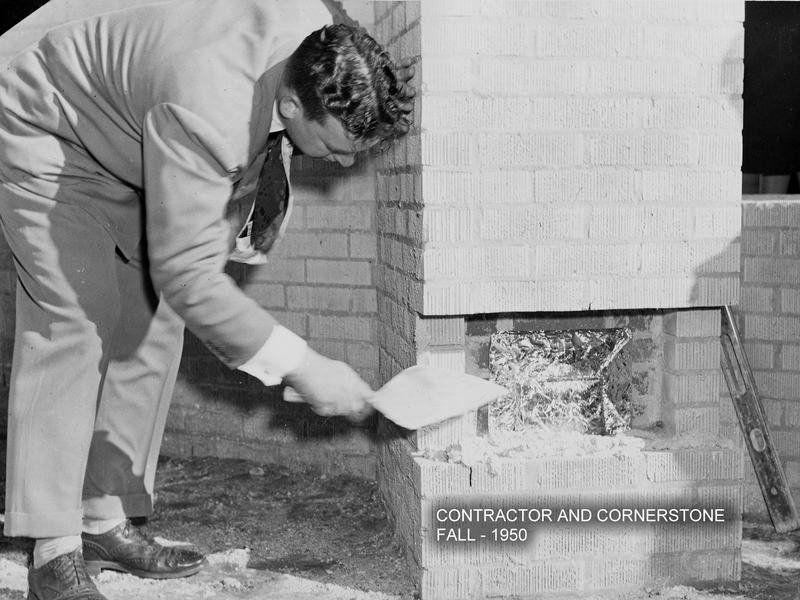 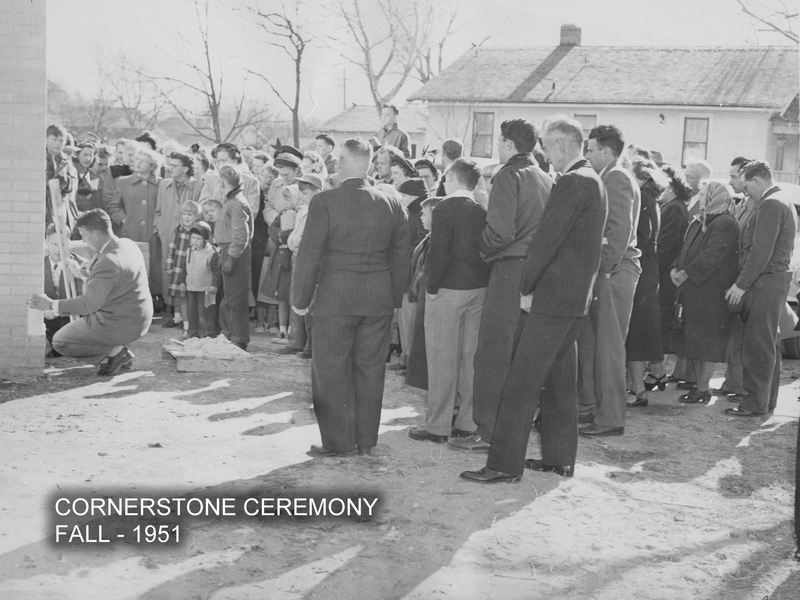 The dedication ceremony was held on November 9, 1952. 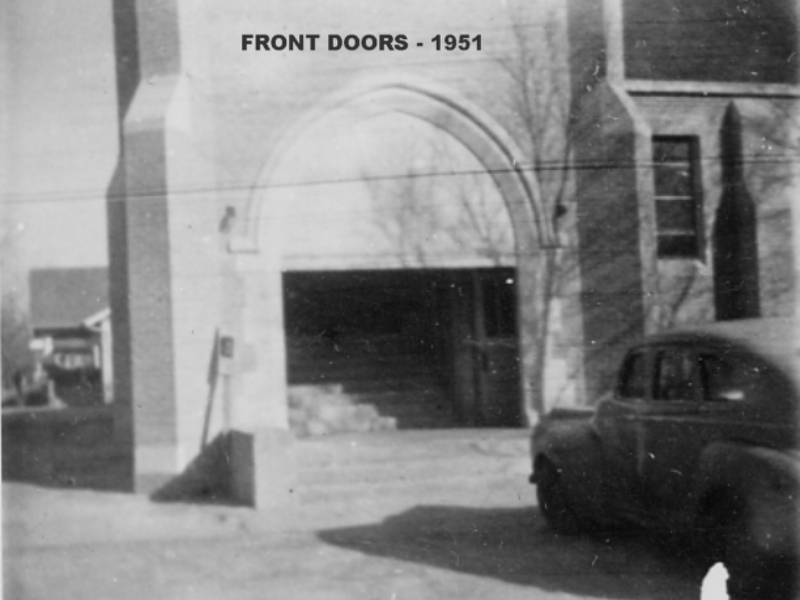 A three-story educational building was completed in 1954. 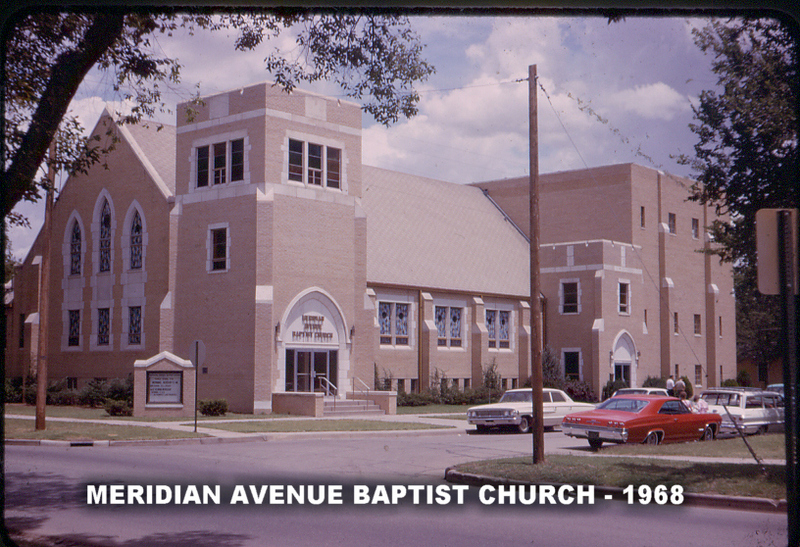 Meridian Avenue Baptist Church owned property at 212 and 216 N. Meridian. 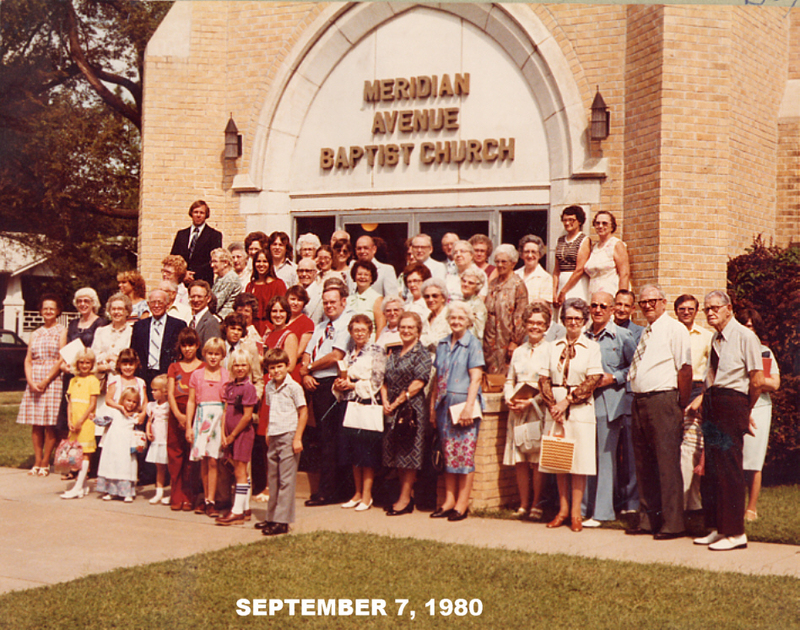 The house at 212 N. Meridian was our Fellowship Center, also known as the “House Next Door.” In 1976 the property was converted into a parsonage for interim pastors. 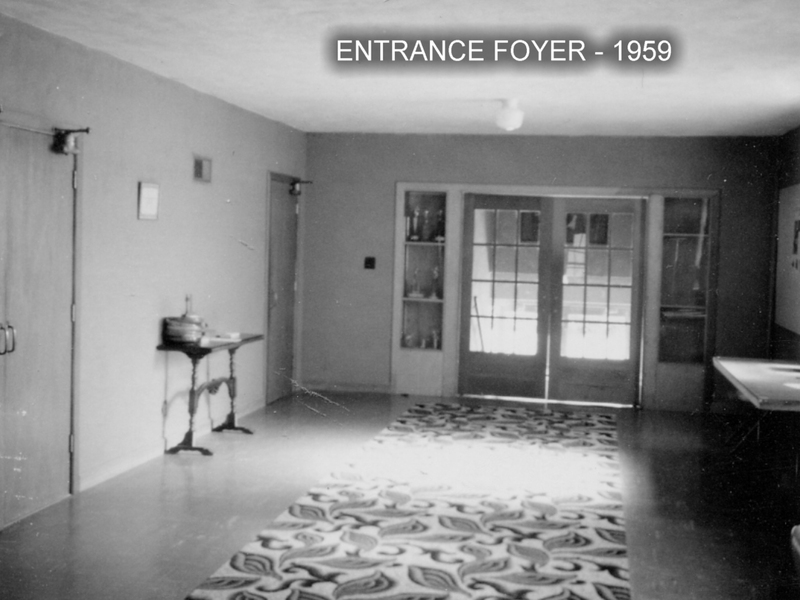 In 1977 this house was used as rental property as well as the house at 216 N. Meridian. 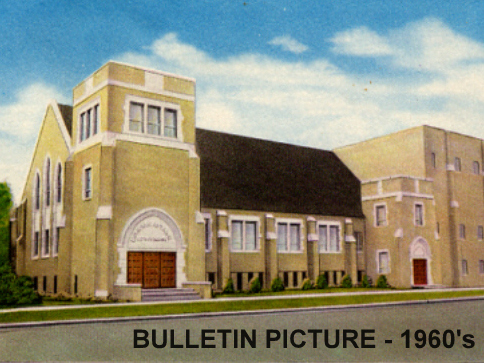 In 1985 the church membership voted to expand the parking lot, so the two houses were removed to accommodate this project. 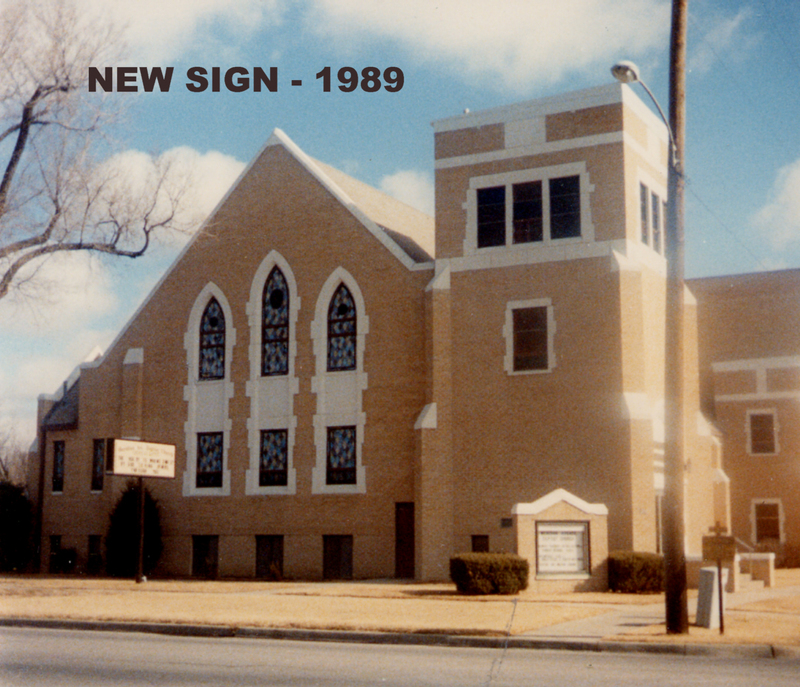 Several years ago, the church acquired the property north of the parking lot which is now a vacant lot and used for overflow parking on special occasions. 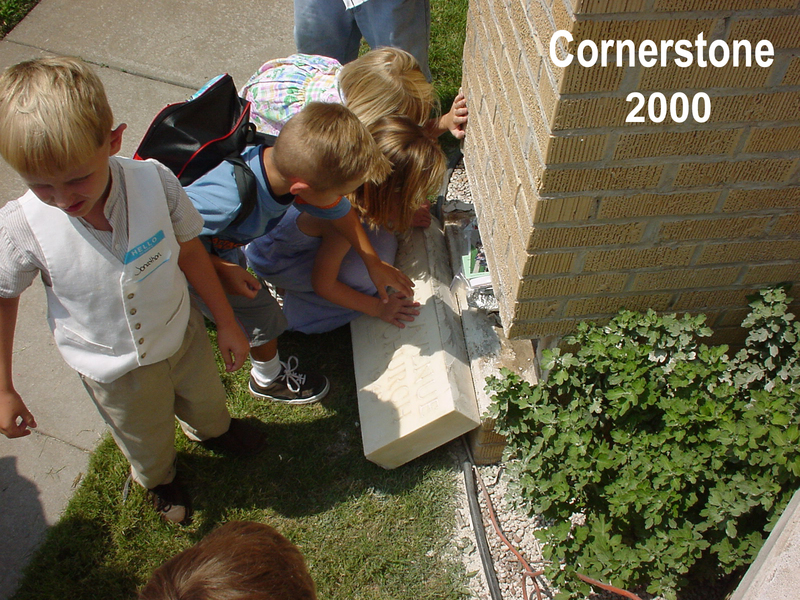 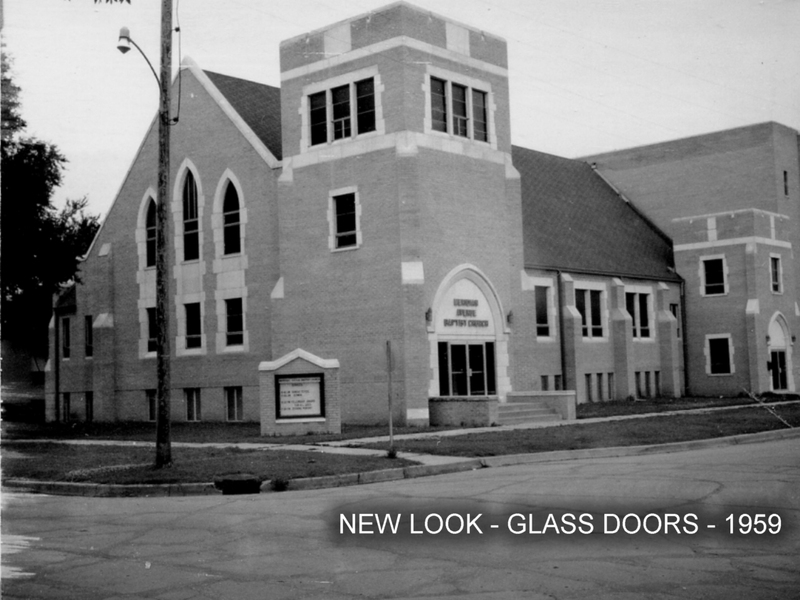 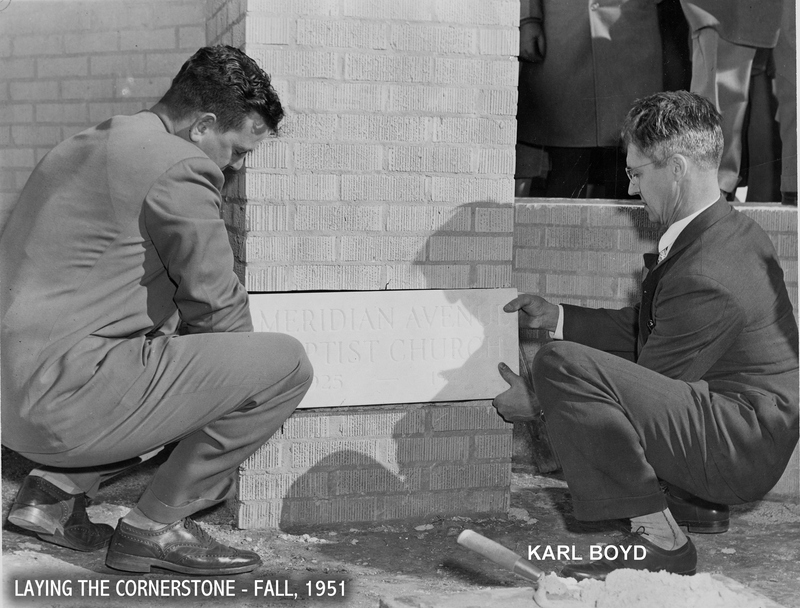 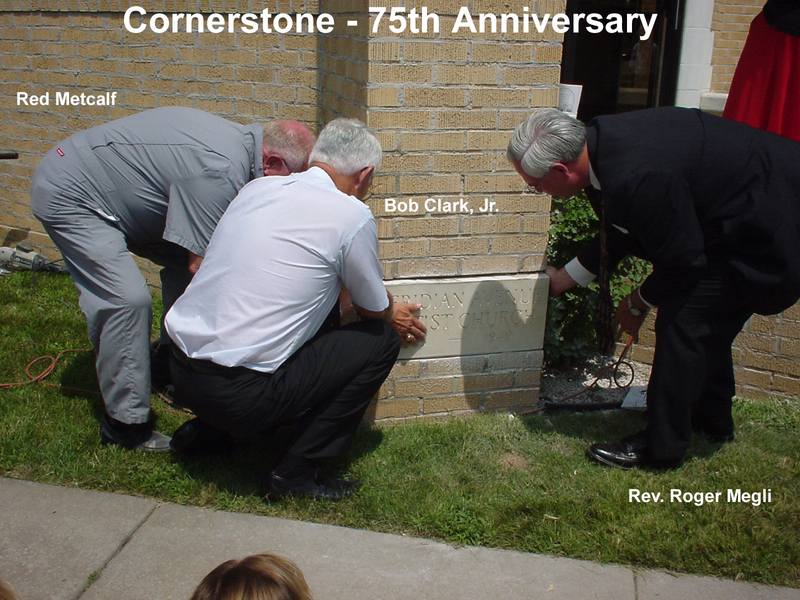 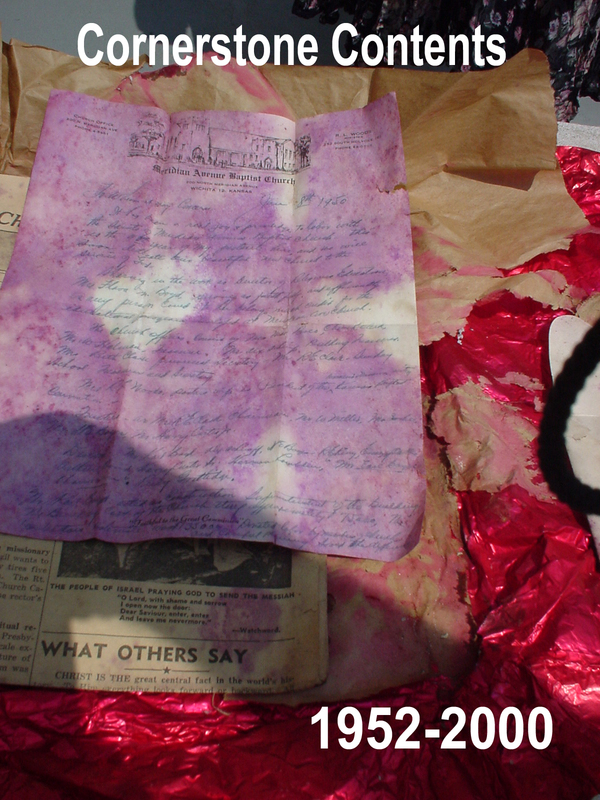 In October 2000, the church celebrated her 75th Anniversary with previous pastors in attendance, releasing 75 helium balloons, and removing the corner stone of the building to view the contents and place new items within as well. 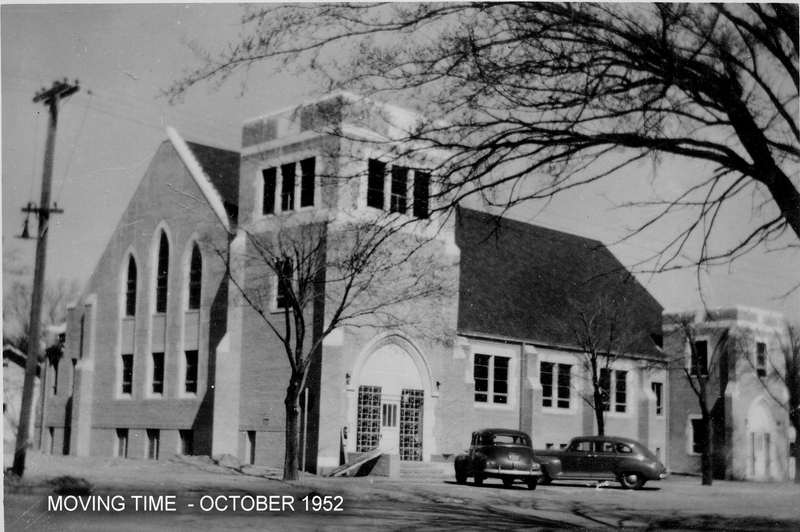 We praise God for His faithfulness over the years and look forward to His blessings in the years ahead as we continue to serve Him in our neighborhood, community and around the world through missions.